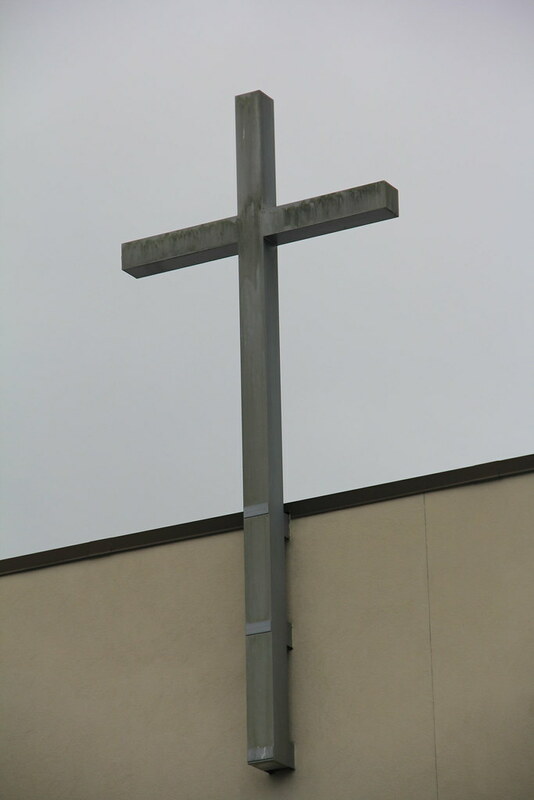 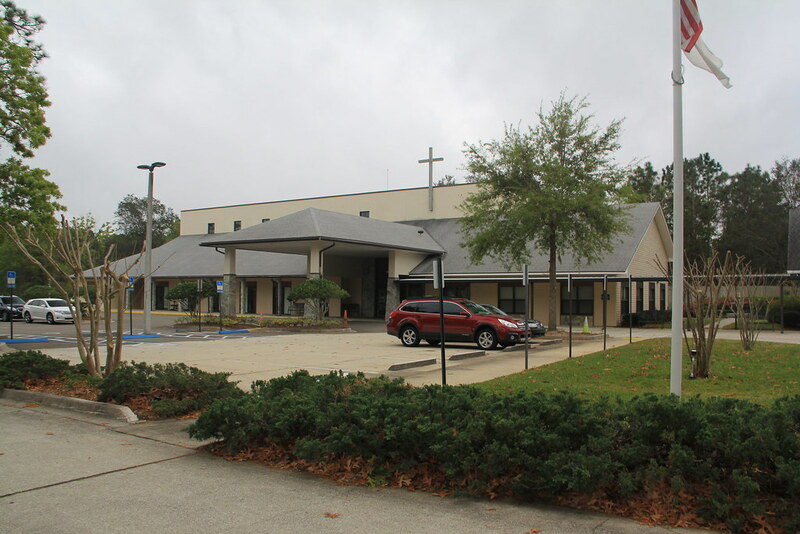 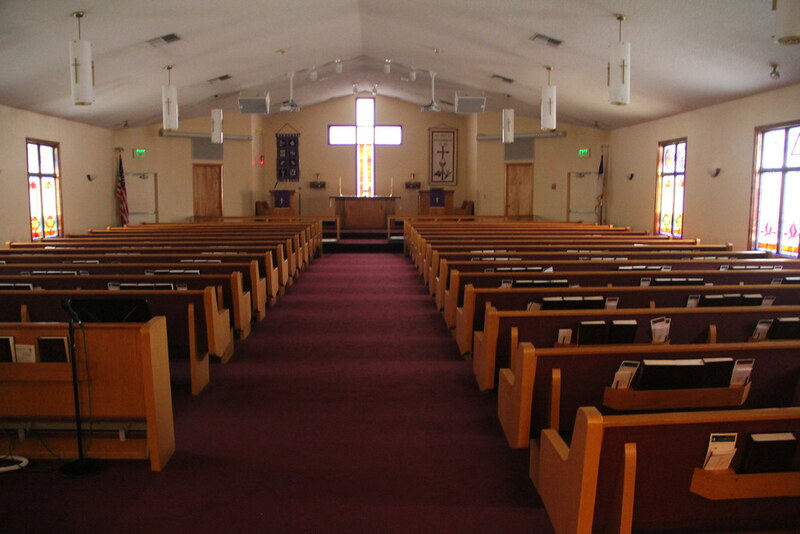 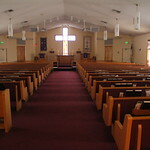 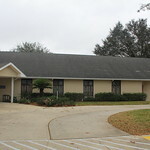 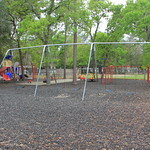 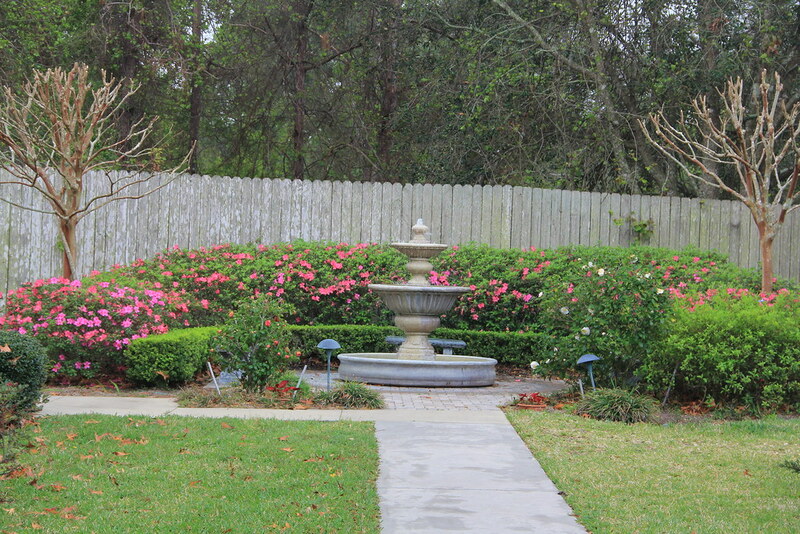 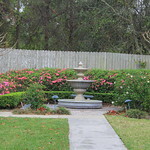 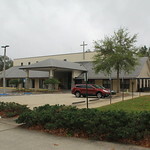 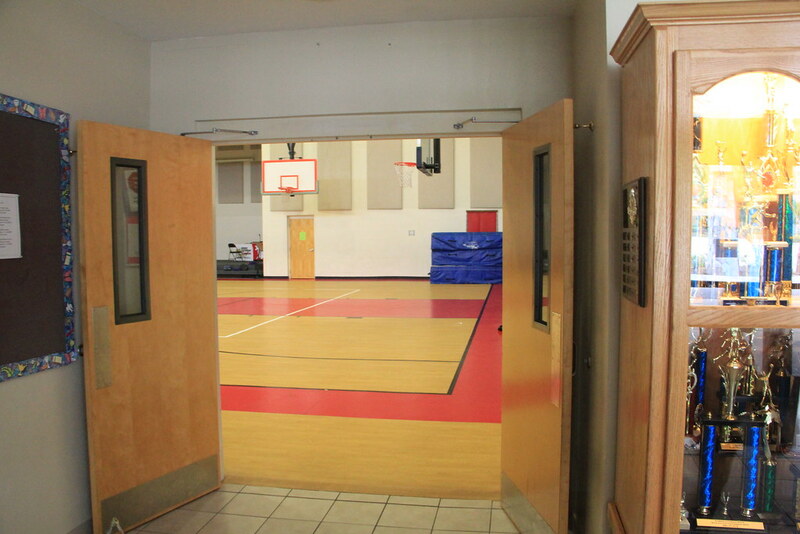 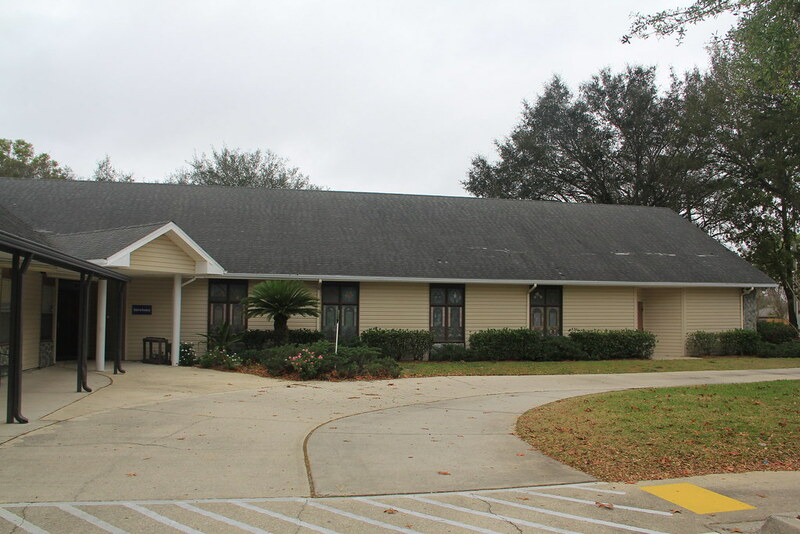 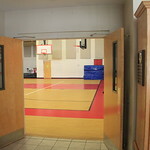 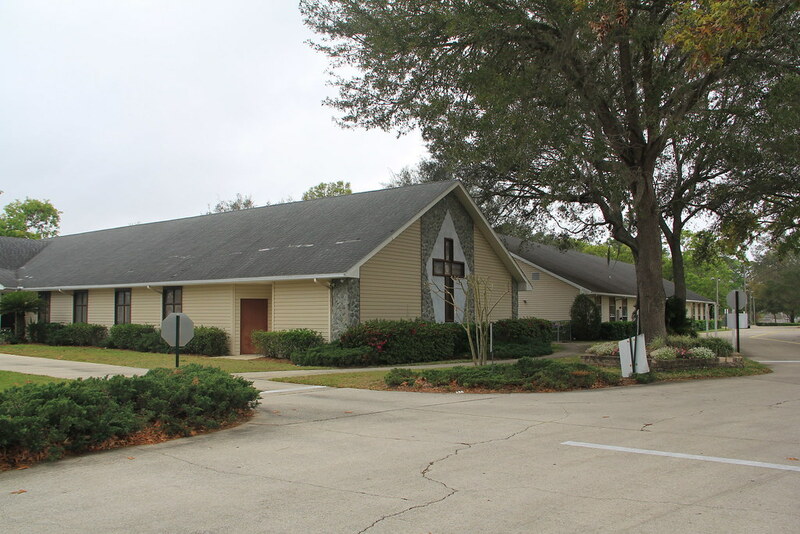 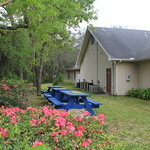 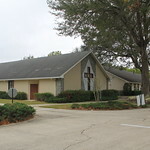 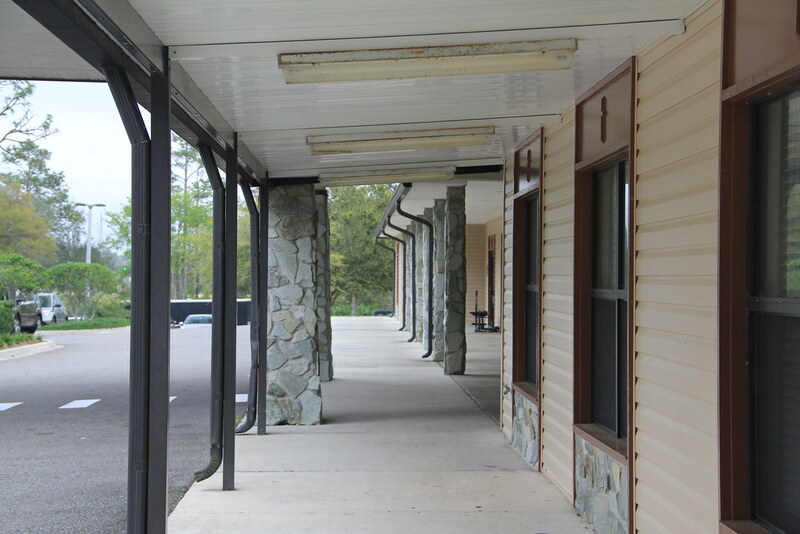 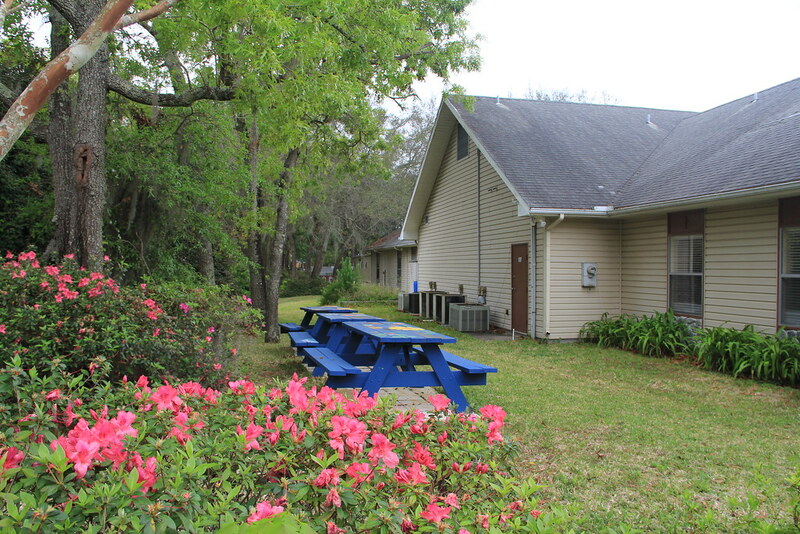 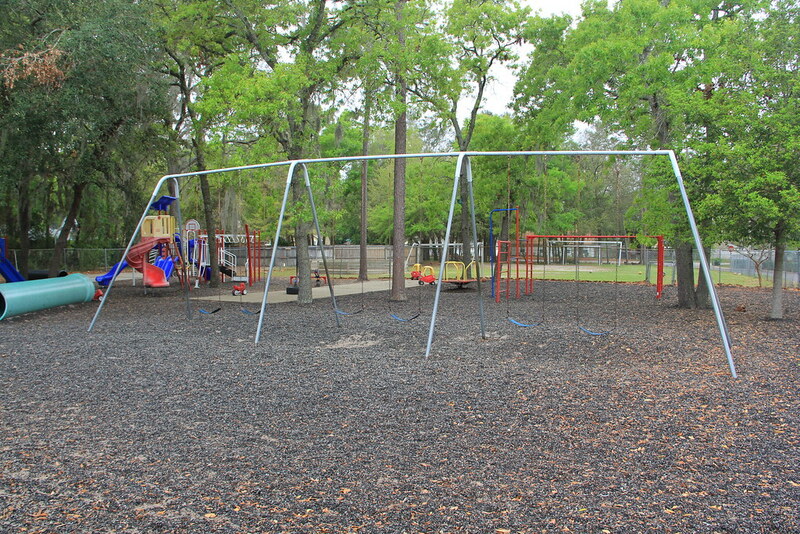 Grace Lutheran Church and School in Jacksonville, Florida. 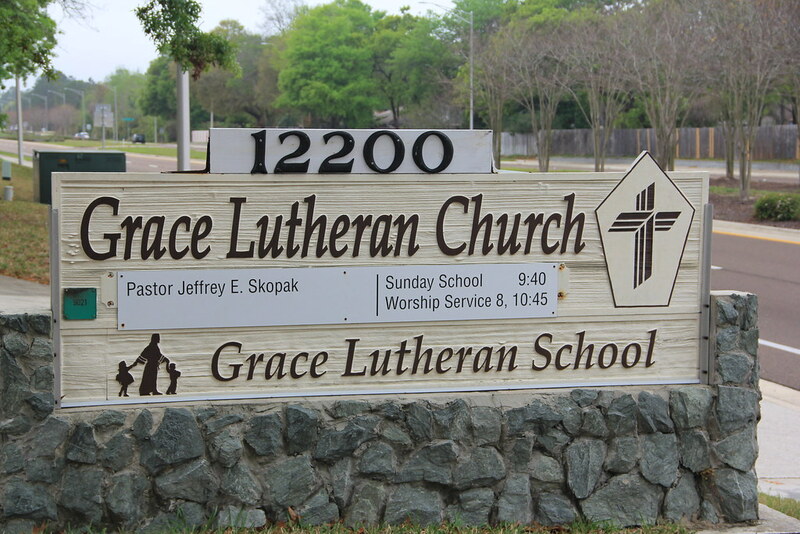 Grace is an LCMS church. 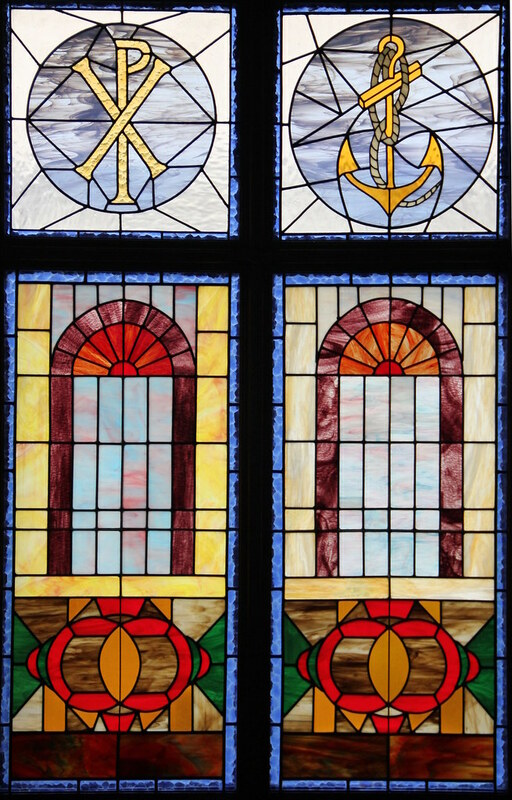 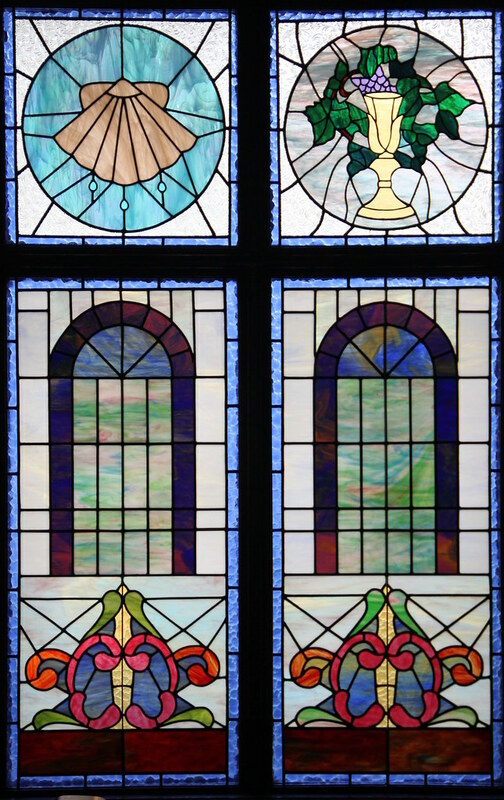 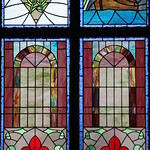 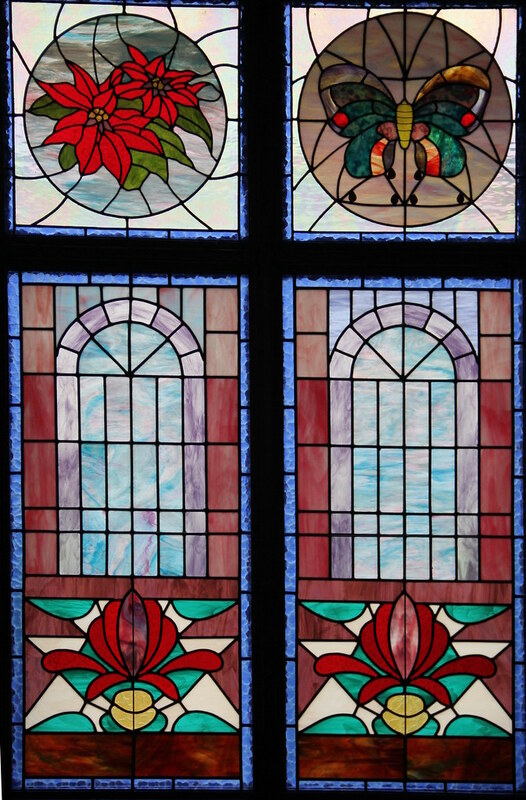 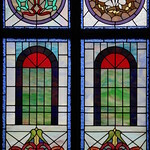 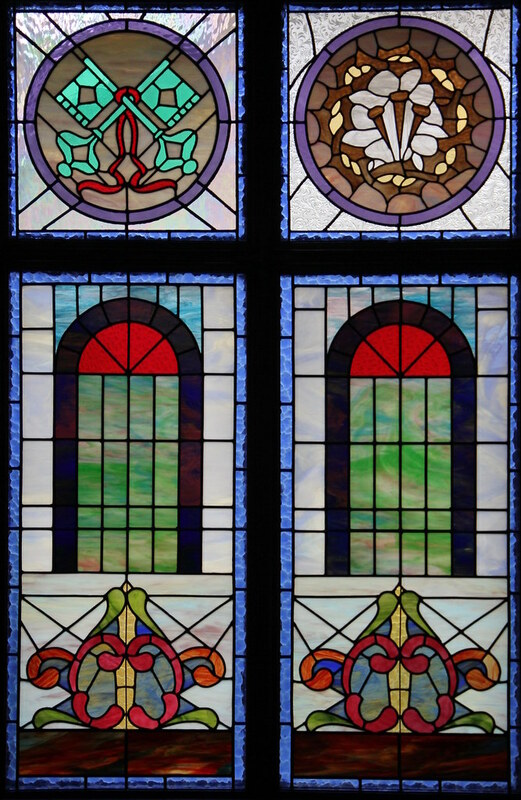 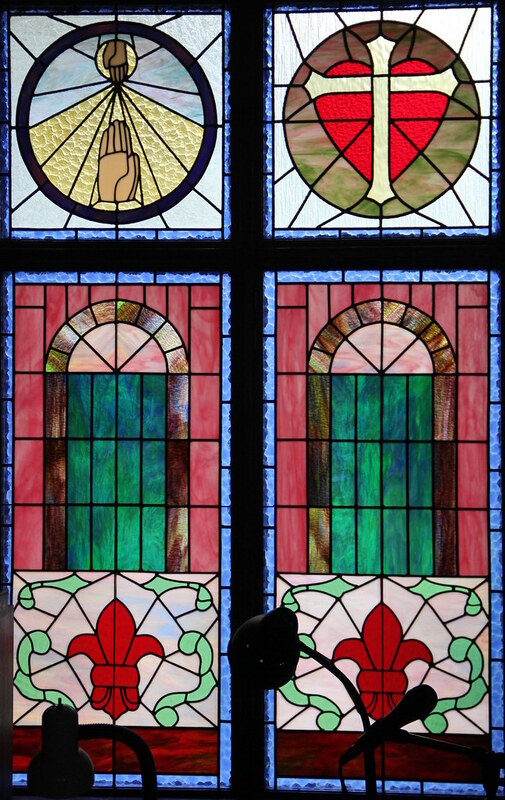 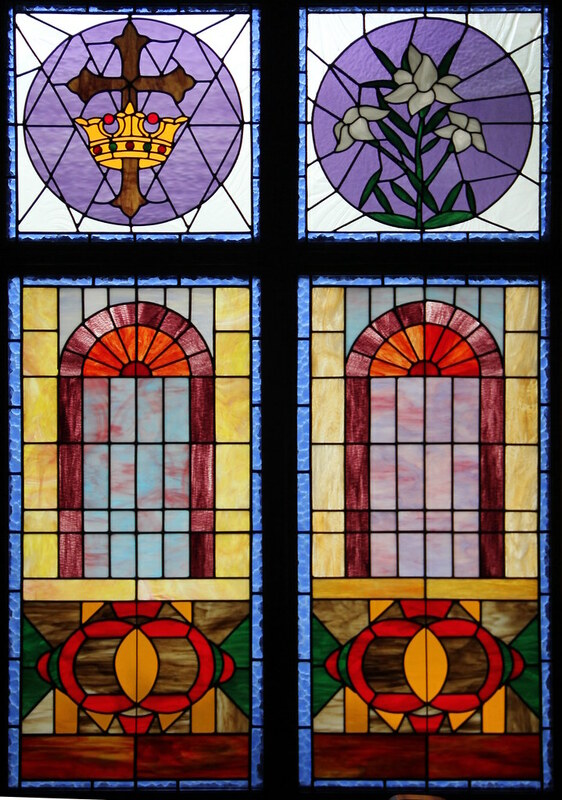 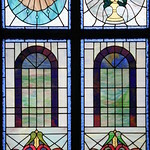 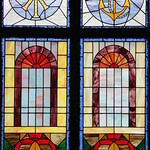 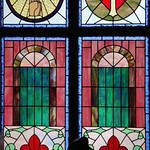 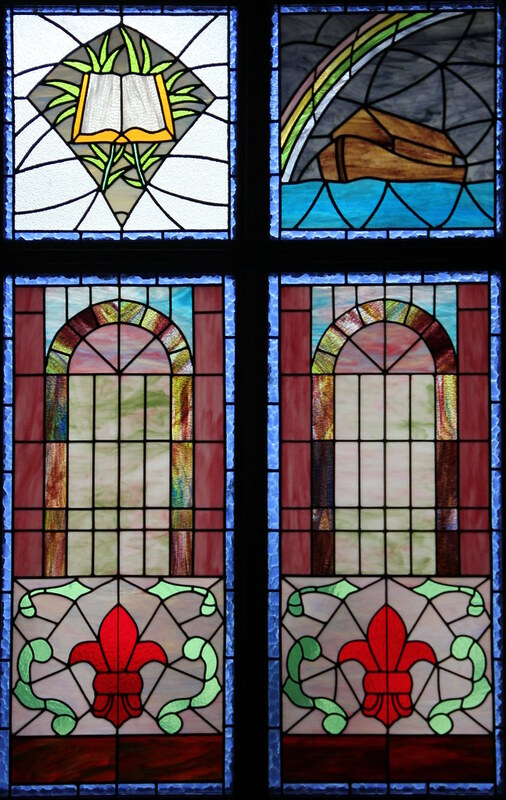 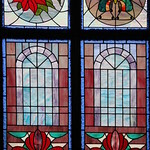 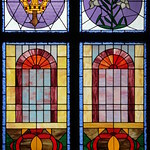 The stained glass windows inside the church were done by a member of the church and are a highlight. 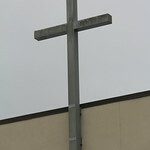 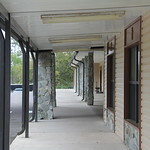 Your church should have its own photo session with us so that people can see more than just a sign as they drive by. 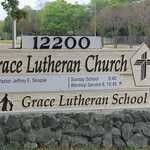 Here's a link to the 2018 Grace Lutheran Track photo album.